Kilimanjaro Trekking is popular. It’s probably the most popular high altitude trek in the world. It is the highest mountain in the world that you can simply walk up. You need no ropes, no special climbing equipment, and no previous experience. But that doesn’t mean it’s a walk in the park! Mount Kilimanjaro is located in northern Tanzania in East Africa, not far from the border to Kenya. With a height of 5895 meters (19340 ft) Mt. 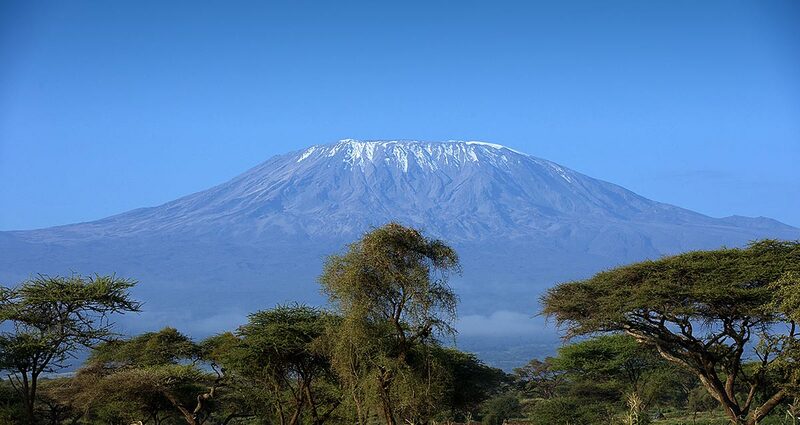 Kilimanjaro is the highest mountain in Africa and the highest free standing mountain in the world (i.e. it’s standing there all by itself in a plain, it’s not one peak of many in a mountain range. To Kilimanjaro Trekking you have to do some planning and some preparation. And when I say success, I mean not only your chances to reach the summit. Planning and preparation will determine how you experience the whole trek, from start to finish. You only climb Kilimanjaro once. Don’t waste the experience of a lifetime. Let’s make sure you get this right! You have to decide on a date. You have to decide on the climb route and length (how many days/nights). You have to decide on a trekking agency/climb operator. The best times to climb Mt. 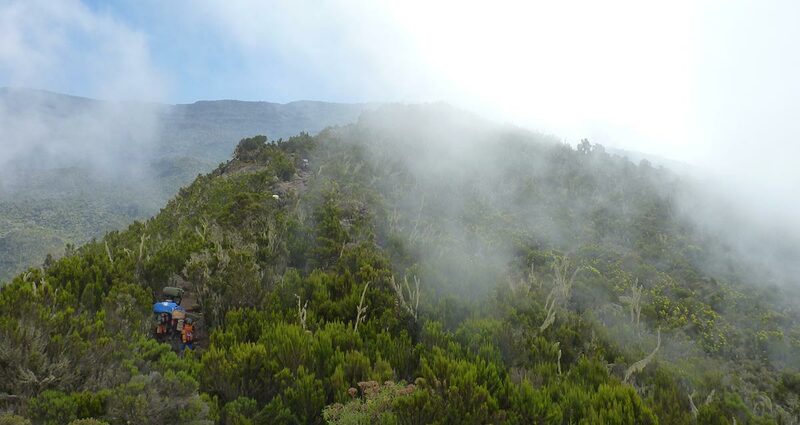 Kilimanjaro is the driest months of the year, especially Jan, Feb and Aug, Sep. But any time between Jan—mid March and June—October offers reasonable chances of good weather on Kilimanjaro. There are several kilimanjaro trekking route They vary in length and difficulty. All except one require you to camp. If you choose Kilimanjaro trekking Marangu route your accommodation is in huts and camping is not allowed. 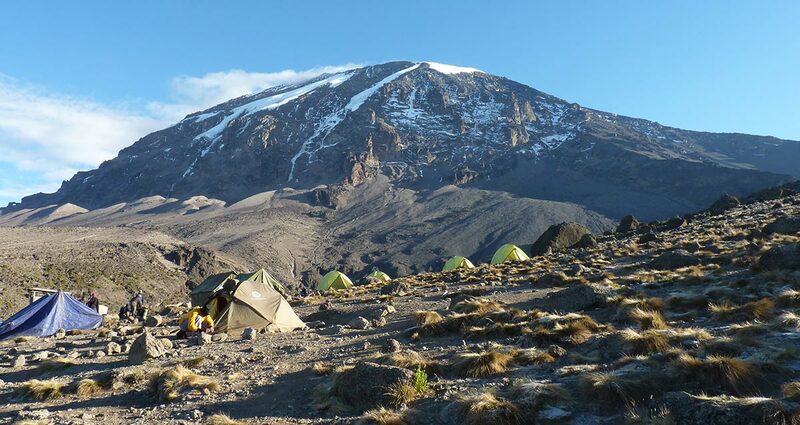 Five days is the absolute minimum duration for a Kilimanjaro trekking , six is better. If kilimanjaro climbing Machame route six days is the minimum, seven days is recommended. Taking an extra day for acclimatization will greatly improve your chances to reach the summit. There are longer treks available for those who can afford them. Mount Kilimanjaro is protected by the Kilimanjaro National Park. Access is restricted and the steep Kilimanjaro park fees make a Kilimanjaro climb rather expensive. But before you go hunting for a cheap Kilimanjaro climb routes , read the page about the true cost of climbing Kilimanjaro. You can only climb Kilimanjaro with a registered guide/kilimanjaro trekking agency. A good climb operator will supply guides, a cook, porters, food, water, and camping equipment if you are camping. There is no need, indeed no opportunity, for you to worry about the details. You don’t need to carry anything but your day pack, you don’t need to cook or put up your tent or anything. You just choose your Kilimanjaro trekking tour operator. Most people book their Mount Kilimanjaro trekking from overseas. For the majority of climbers this is certainly recommended over selecting a climb operator in the last minute when you get there. The selection of Mt. Kilimanjaro tours to choose from is overwhelming. The quality varies wildly, from irresponsible “cowboy” outfits to luxury climb operators who just about carry you to the top. What you should be looking for is a quality and responsible operator who also treats their staff well. Do NOT pinch pennies on Kilimanjaro. Do NOT climb Kilimanjaro with a lower end budget operator. You need to book your flights. You need to organize your visa. You need to get the required vaccinations. You need to buy or rent the necessary equipment. You need to get yourself into shape. If you book your Kilimanjaro trekking from overseas then your trekking agency will likely also organise your Kilimanjaro flight for you. If not, then you have to do that. The closest airport to Mt. Kilimanjaro is, yep, Kilimanjaro trekking Airport . Kilimanjaro Airport is situated half way between Arusha and Moshi, and most people land there. Mt. Kilimanjaro itself is closer to Moshi. 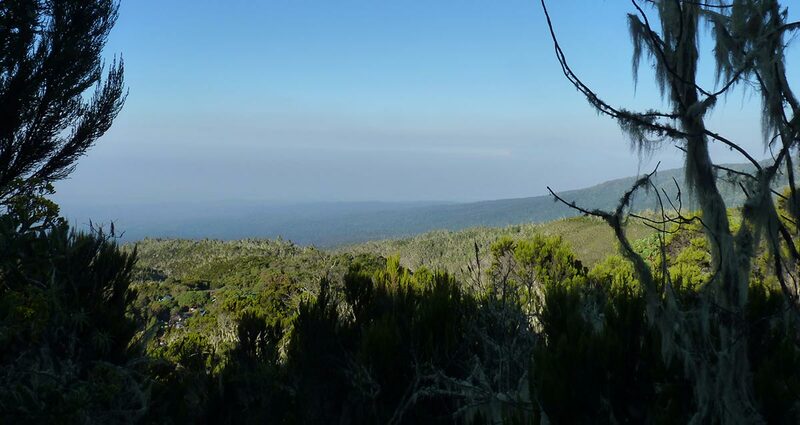 Many trekking agencies are located there, though you also find a good number in Arusha. Arusha is also the “safari capital” of Tanzania and the gateway to Ngorongoro, Serengeti, Tarangire etc. You need a visa to enter Tanzania and a passport that’s valid for at least another 6 months. If your country of residence does have a Tanzanian embassy, phone them or check their website to find out how to obtain your visa. If your country does not have a Tanzanian embassy, you can buy a visa upon arrival in Tanzania. You may also need a yellow fever certificate and there are a number of other vaccinations recommended for kilimanjaro trekking . Some of them need to be started months in advance, so talk to your doctor soon. If you booked with a quality operator then quality camping equipment is included in the price. 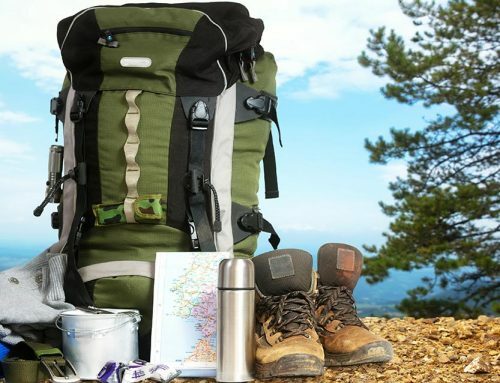 Beyond that you will also need very good quality, thermal under and upper layers of clothing, gloves, warm hat, good sunglasses, sunscreen for the lips too, a day pack, rain protection for everything, water bottles/camel back and more. Most importantly you need high quality hiking boots and they need to be well broken in! 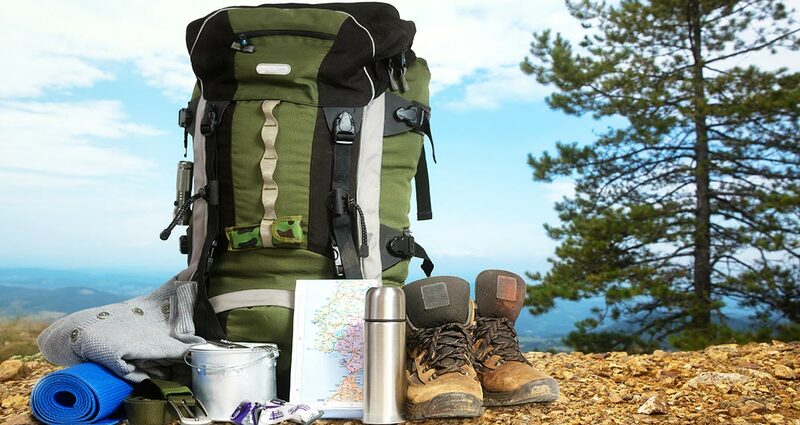 Here is a list of essential Kilimanjaro equipment for kilimanjaro trekking and here are more tips unpacking. Mt. Kilimanjaro is a popular climb because Kili requires no special expertise or mountaineering equipment. In fact, it is not a climb, it’s a hike. You can walk all the way to the top. That sounds easy but isn’t! Read about training for Kilimanjaro trekking and beating altitude sickness on Kilimanjaro trekking . The more you can do in the time leading up to your Kilimanjaro climb, the better. In nearly all cases of failed summit attempts the reason for failure is altitude sickness. Before you climb Mt. Kilimanjaro, read up on beating altitude sickness on Kilimanjaro trekking . Whether you reach the summit of Mt. Kilimanjaro is not a matter of luck, not of age, not of previous fitness or experience. It’s entirely up to you. You need to be willing to do the research and to invest the time and money it takes.